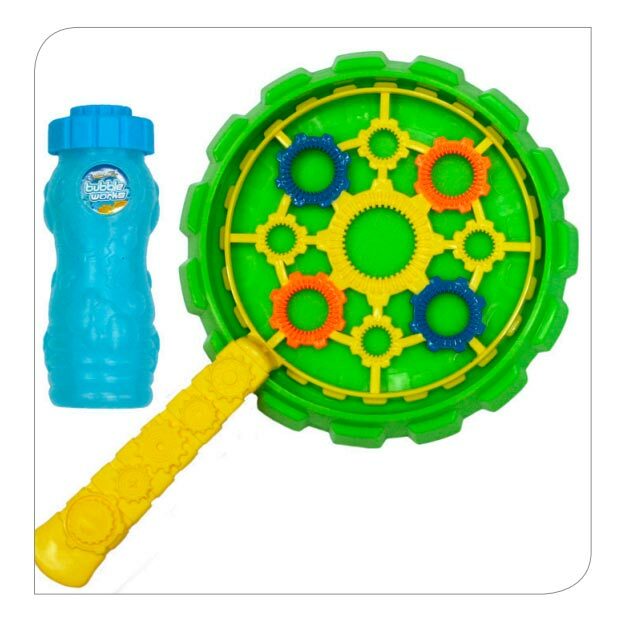 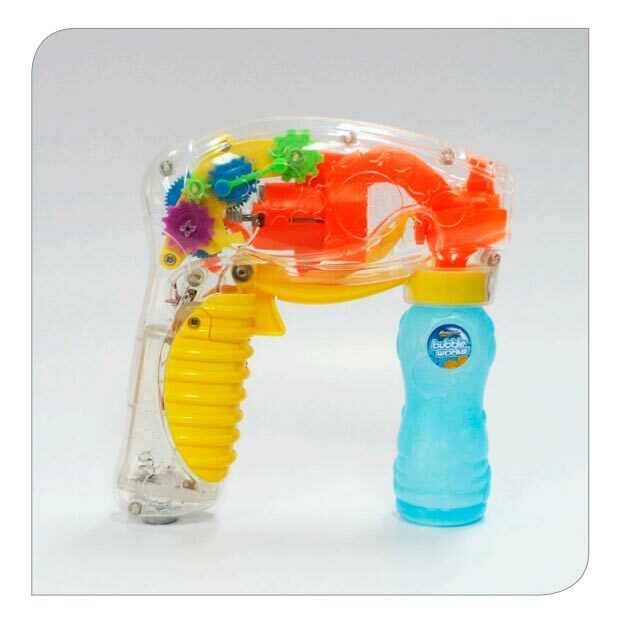 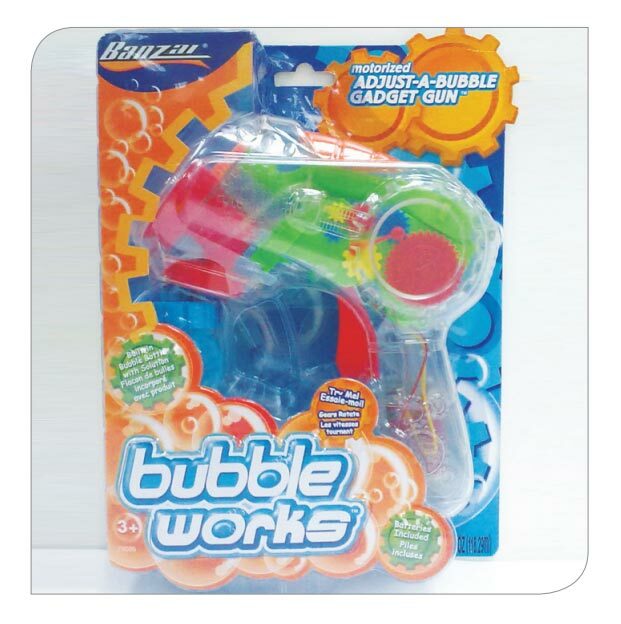 Product categories Bubbles | Banzai | Backyard Fun! 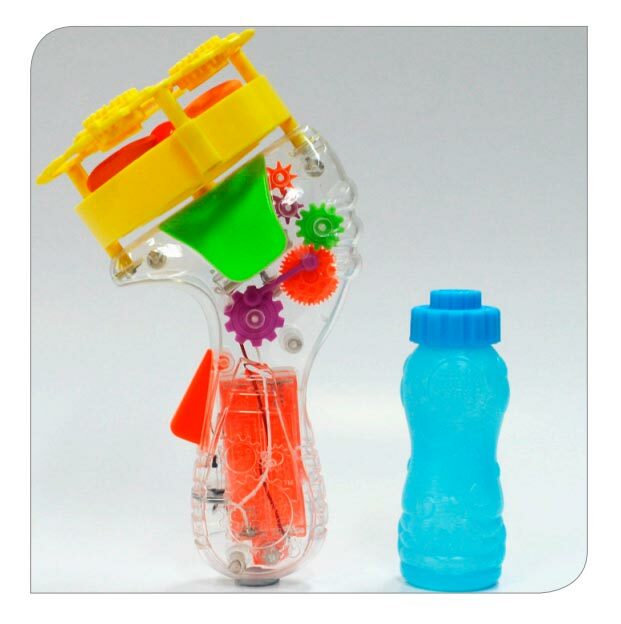 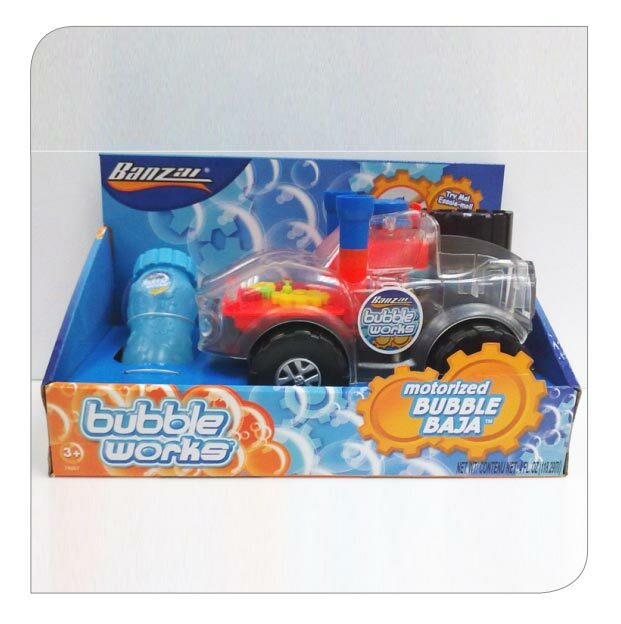 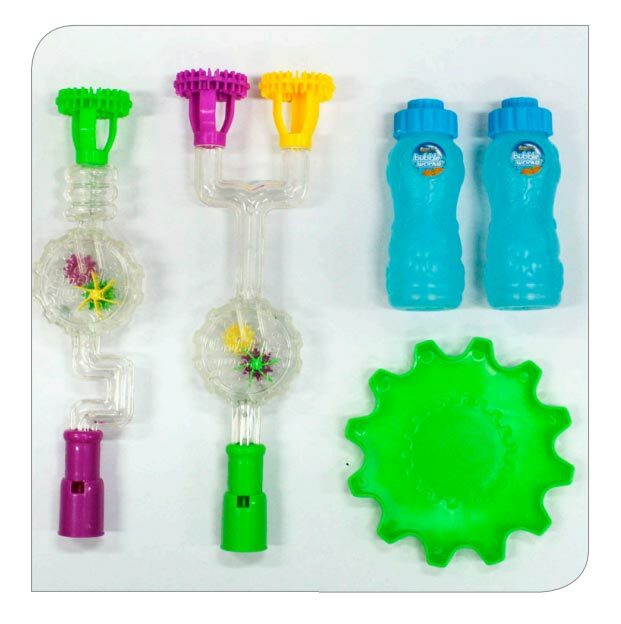 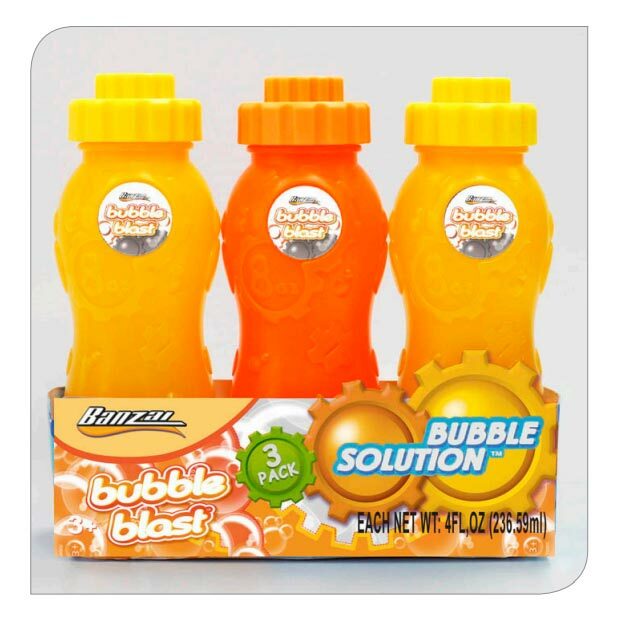 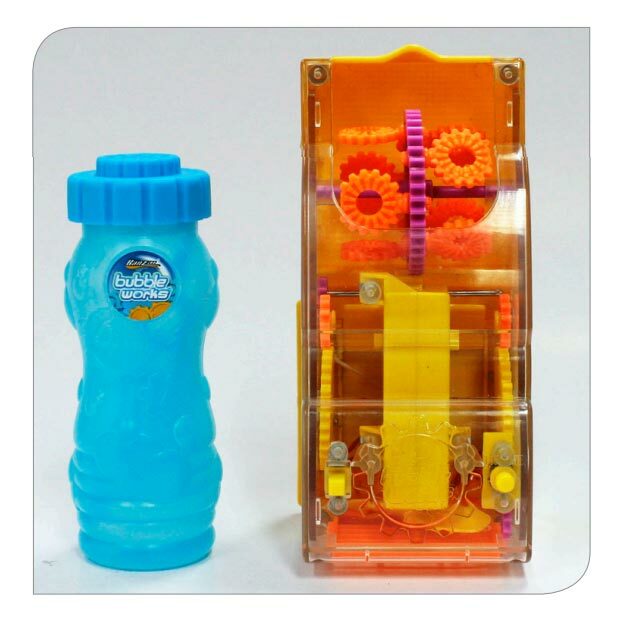 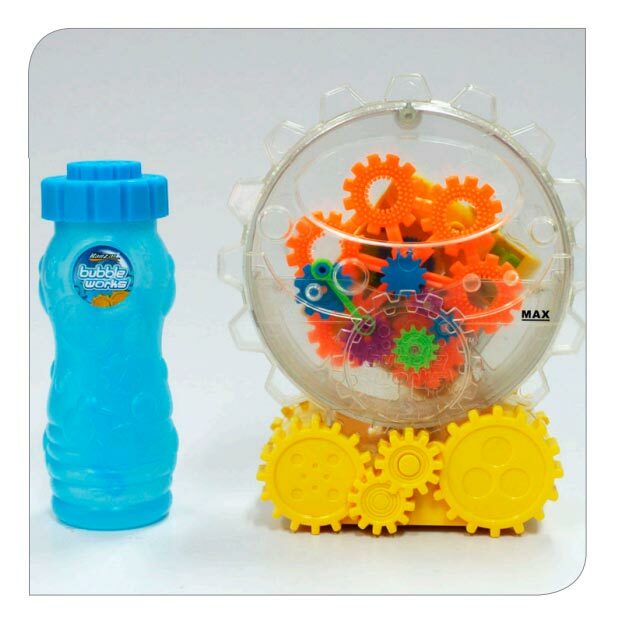 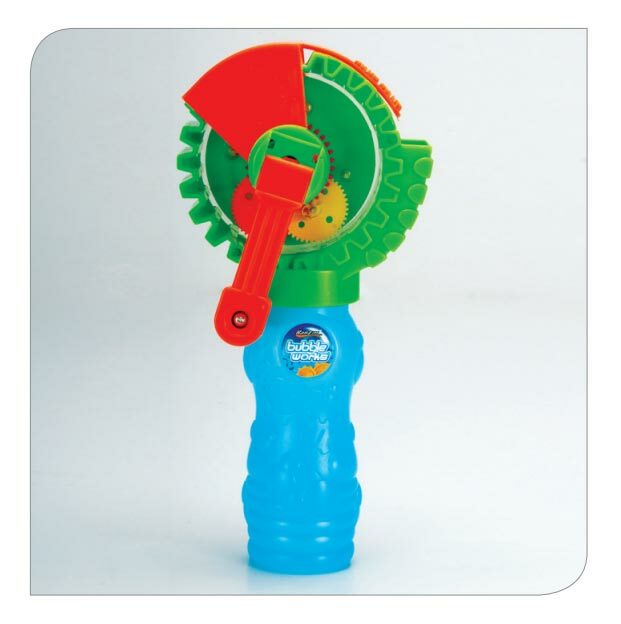 Banzai’s bubble blowing gadgets only include the most premium bubble solution. 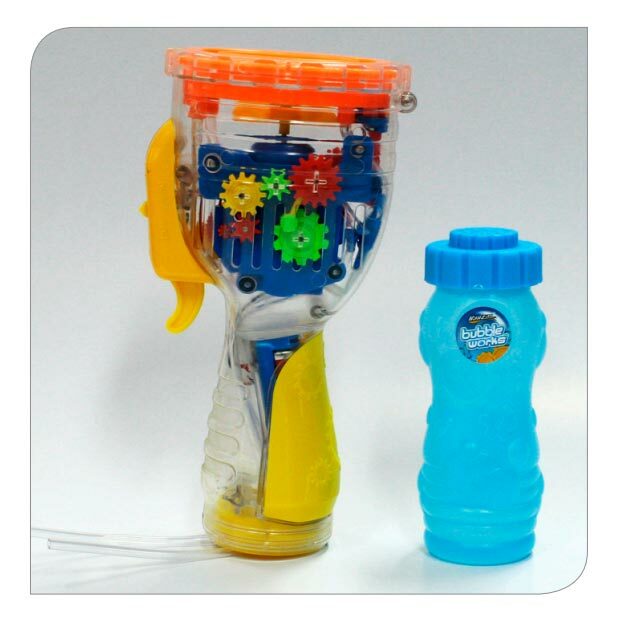 The joy and experience of blowing bubbles (and popping!) 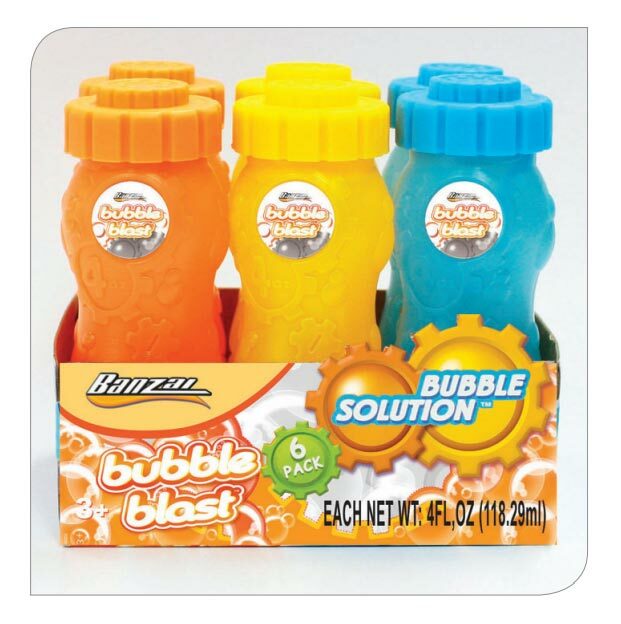 goes back centuries and one of the most cherished memories your child will have.